Description Come see this 2015 Ford Transit Cargo Van . Its Automatic transmission and Intercooled Turbo Diesel I-5 3.2 L/195 engine will keep you going. 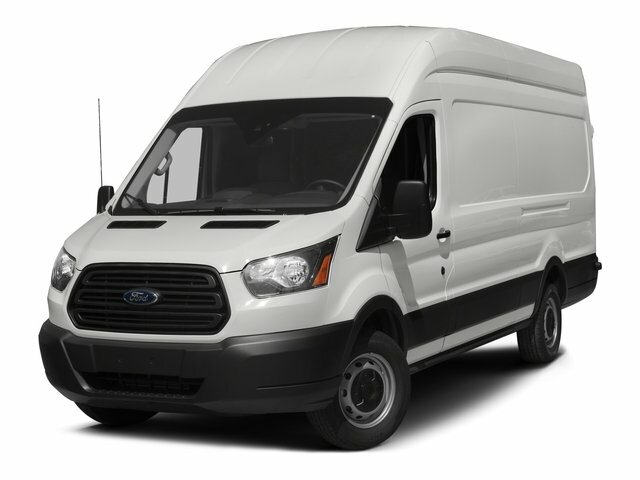 This Ford Transit Cargo Van features the following options: Wheels: 16" Steel w/Black Hubcaps, Vinyl/Rubber Floor Trim, Vinyl, Front and Rear, Vinyl Front Bucket Seats -inc: adjustable headrests, Variable Intermittent Wipers, Urethane Gear Shift Knob, Transmission: 6-Speed Automatic w/OD & SelectShift, Transmission w/Oil Cooler, Tires: 235/65R16 AS BSW, and Tailgate/Rear Door Lock Included w/Power Door Locks.